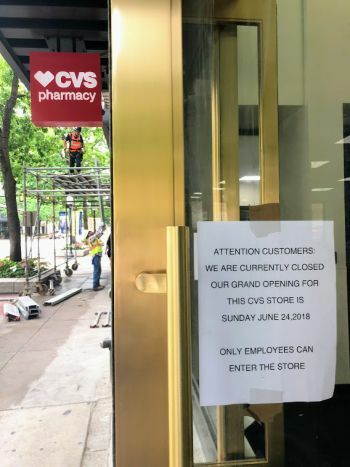 The first downtown drug store to open in over 16 years, will be opening Sunday, June 24, 2018. The two-story CVS Pharmacy will soon cater to Downtown residents, office workers and visitors alike with pharmacy services, toiletries, make up, and other items. The new store is located at 515 Houston Street.